It all started, as the best stories do, with a fishing trip. While waiting for some prime trout to bite in the Tasmanian Highlands, a man had an epiphany that would change the course of history. The man reasoned that Tasmania has pure water, excellent barley and native peat bogs, so why then was no one making world class whisky there? That man’s name was Bill Lark and today he is revered as the godfather of Tasmanian whisky. While Tasmania is now world famous for its whisky, the road was not an easy one. A ban on small-scale distilling had been in place for over 150 years, but that didn’t stop Bill from convincing politicians to overturn the law (presumably over a dram or two). Once the path was clear, Bill’s wife Lyn bought an antique 4 litre copper pot still and together they founded Australia’s first modern whisky distillery, the eponymous Lark. While Bill has taken a step back from distilling duties, he remains to this day a champion of Tasmanian whisky. In 2015 he was justly recognised for his efforts by being inducted into the prestigious Whisky Magazine Hall of Fame, the first Australian distiller to achieve the honour. 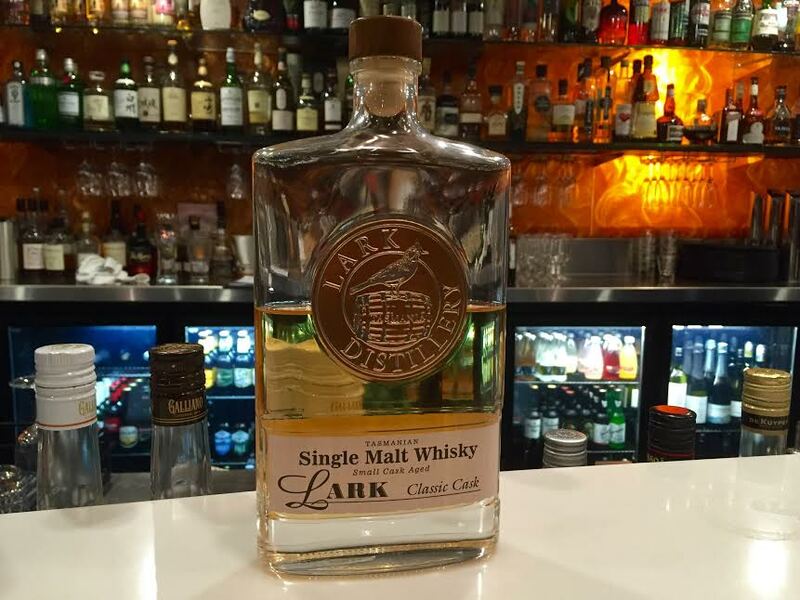 Lark Distillery releases a range of products, including an excellent cask strength, a phenomenal distiller’s selection, epic special editions and of course, not forgetting their standard release, the Classic Cask. If you know anything about Lark, you know that oranges is what it is all about and this becomes apparent as soon as you take a nose of the Classic Cask. The sweet citrus flavour blends with rich dark chocolate and vanilla, like a gourmet dessert in a glass. The chocolate comes to the fore on the palate, a mixture of milk and dark, followed by delicate oak, pepper and almond praline. The finish is medium length and slightly nutty. 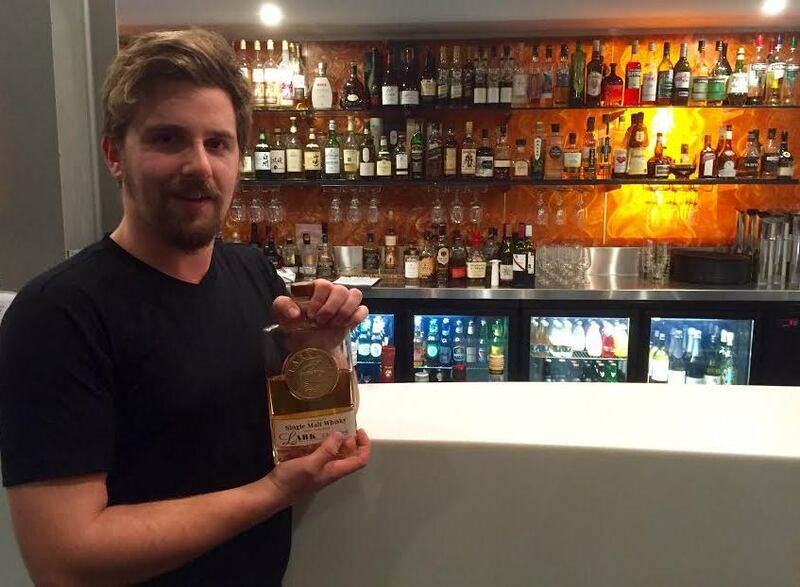 Tasmania has waited a very long time to be able to drink this whisky. We will be forever grateful to Bill Lark for having the foresight and courage to take a step into the unknown and found a movement that is now respected and celebrated world wide. One state. Three ingredients. Unlimited flavour. Whisky Waffle Present: Whisky World! Whisky Waffle reminds you to drink responsibly. Don't do anything we wouldn't!